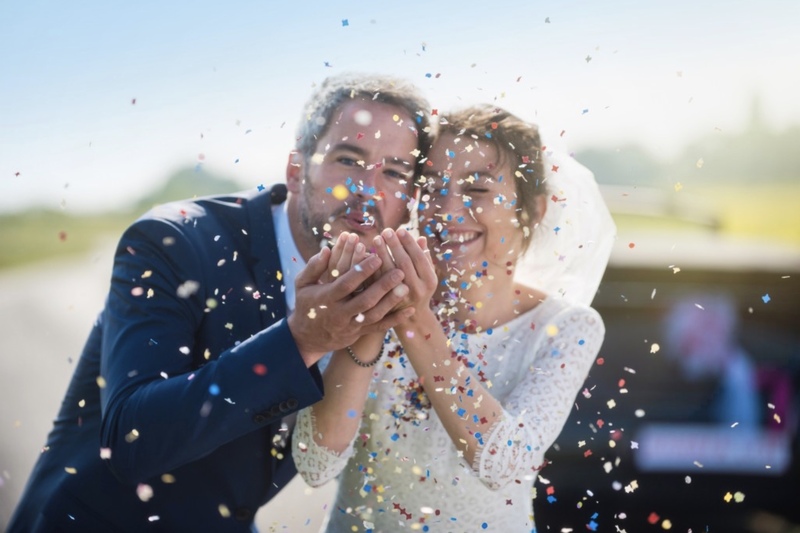 As a National Wedding Show subscriber, you will receive regular emails containing the latest news, special offers and essential show information. Plus you’ve been entered into a prize draw to WIN £3,000 to spend at The National Wedding Show*! *For competition T&Cs please click here.